Lionel Rolfe is interviewed on AOL’s online local history video series What Remains. Rolfe is coauthor with Nigey Lennon of Bread and Hyacinths: The Rise and Fall of Utopian Los Angeles, which offers a history of the utopian colony that flourished in the Southern California desert during World War I. His interview, interspersed with historic photos, shows us Job Harriman’s Llano Del Rio utopian socialist community, set in the Antelope Valley between 1915 and 1918. Harriman had run for U.S. Vice President on the Socialist ticket with Eugene V. Debs, and was narrowly defeated for Mayor of Los Angeles in 1911. 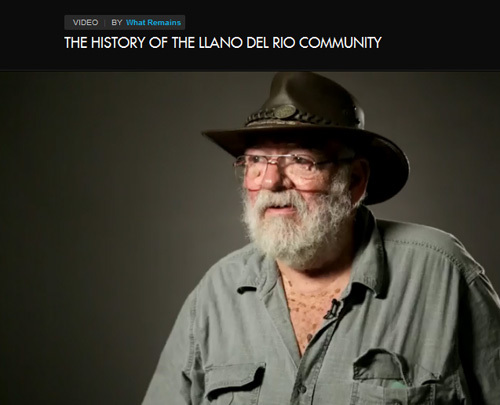 His Llano Del Rio community at its height had some 1,000 residents who lived a communal life and had homes and jobs provided by the community. It was located in the desert east of Palmdale. 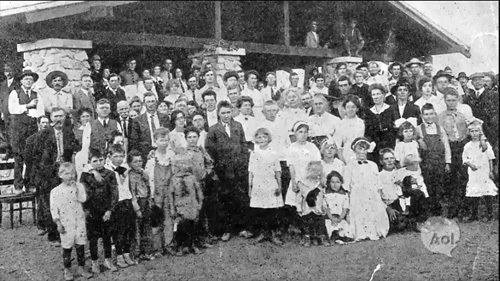 Residents of Llano Del Rio in its heyday. 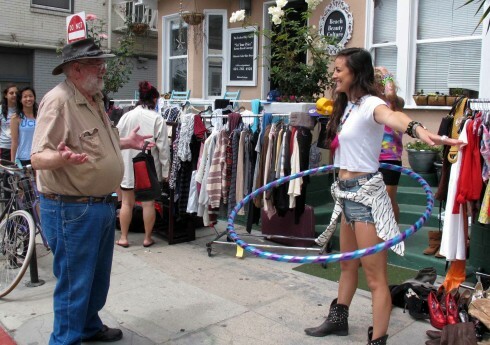 Lionel meets up with a young lady near the Venice Boardwalk who tells him she's a writer. Venice, CA: A City State Of Mind by John O’Kane. Hard cover edition is $26.95. After watching a recent episode of the entertaining, but often maddening HBO series, “The Newsroom,” I decided that someone on that staff needs to empty the office fridge of its 5-Hour Energy drinks and brew up a big pot of decaf. No, make that several pots of decaf! The friends I hang out with simply do not converse in the rapid-fire staccato cadence that the characters on this show engage in. Either start that decaf brewing soon, or have the producers of the show provide me with some helpful subtitles at the bottom of the screen. Creator Aaron Sorkin’s smart, but smugly self-congratulatory series is presently airing in its second season. As with his previous work, he’s captured a big audience and considerable acclaim. The series chronicles the behind-the-scenes events of the fictional Atlantis Cable News (ACN) channel. 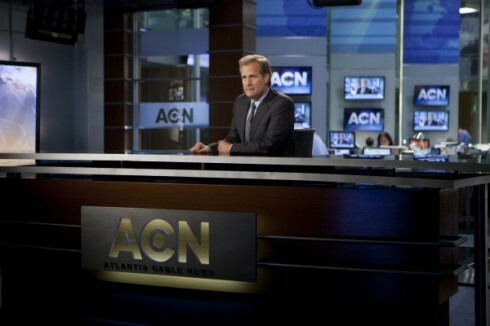 Sorkin’s characters seem to be constantly reminding us of how smart, witty, and acerbic news people are. When the show slows to a comprehensible pace, it becomes one of the most compelling and thoughtful series on television. But the tiring dialogue, infused by its forced frenzy, gives it a staged and choreographed appearance. Boryanabooks is pleased to announce the publication of a new essay collection by its regular contributor Leslie Evans. 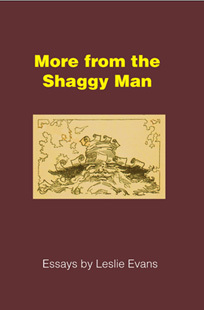 Titled More from the Shaggy Man, it is now available in paperback from Amazon.com. More from the Shaggy Man: Essays by Leslie Evans. Los Angeles: Boryanabooks, 2013. 386 pp. $13.25. Below is the Preface from More from the Shaggy Man. Here in this second Shaggy Man collection are fifteen essays written between May 2012 and August 2013. They appeared first on The Shaggy Man’s Place (www.shaggman.com) and on my publisher’s website, www.boryanabooks.com, as well as one from the socialist journal Against the Current. They range from the rightward evolution of the Republican Party to recent discoveries about the ancient Jewish religion known as Gnosticism. A couple of days ago I was in a deeply melancholic state because of various personal struggles, including health and financial issues and an ex-wife I still love, but it all is leavened with the sense that as one approaches the end of life, the world becomes a much more apocalyptical place. Sitting here in Los Angeles, I gazed at recent photographs of Nelson Mandela in South Africa wearing a kind of a beatific smile. It left me wondering if he really felt that sanguine about the planet he is leaving soon. 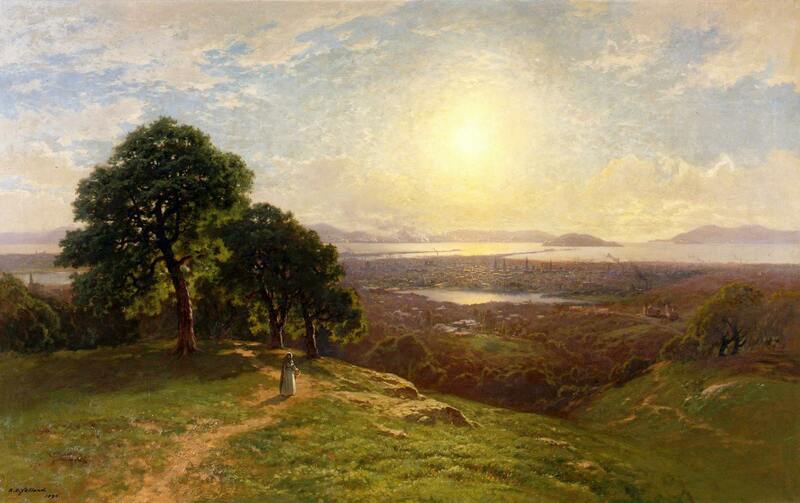 I pondered these matters in part because it evoked some powerful links in my own life.